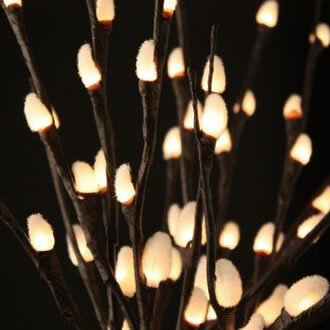 Home Décor and Lighting at Urban Garden offers those little touches that will complete the look of your home. 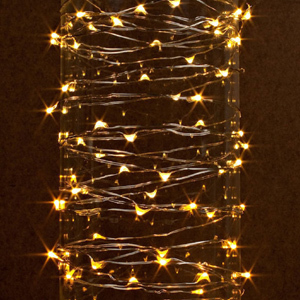 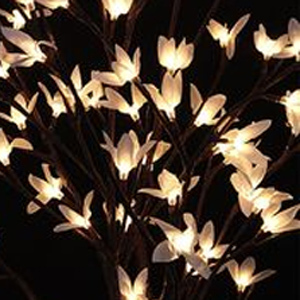 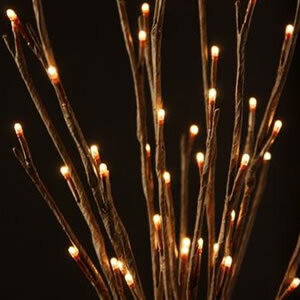 Choose from our popular lighted branches that add visual interest while also providing light. 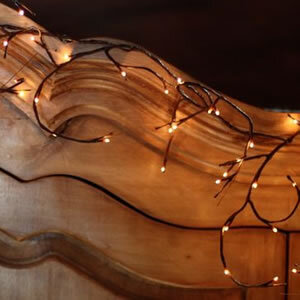 Add the element of water to your home with any of our tabletop fountains and enjoy the relaxing sounds of flowing water. 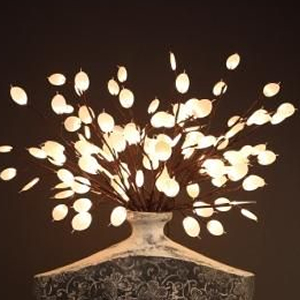 Complete the look of any room with one of our stunning, unique wall clocks. 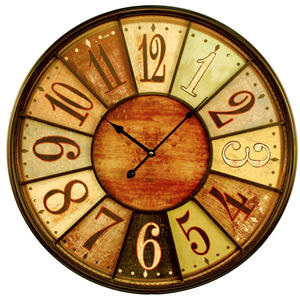 Our bold wall clocks are meant to make a statement and accentuate the décor of any room.